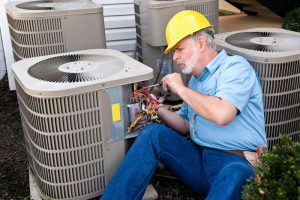 By doing a quick online search, you can certainly find a plethora of handymen in your area who are willing to work on your HVAC (Heating, Ventilation, and Air Conditioning) system. 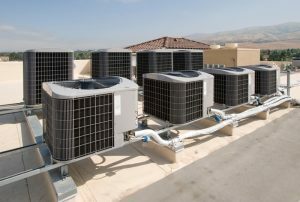 But that doesn’t mean you should just go with whoever offers the cheapest Oklahoma City, OK AC services when you’re looking to get a new system installed or your existing AC unit serviced. There are a number of qualities to look for when searching for a reputable and reliable HVAC contractor, which we’ve highlighted below. 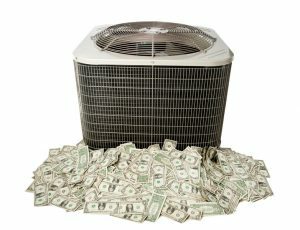 If you want your HVAC system to be in good hands, follow these tips!